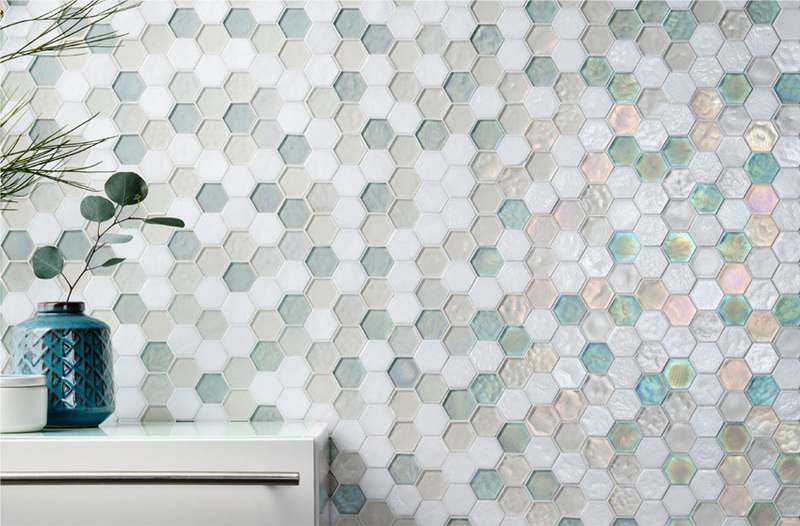 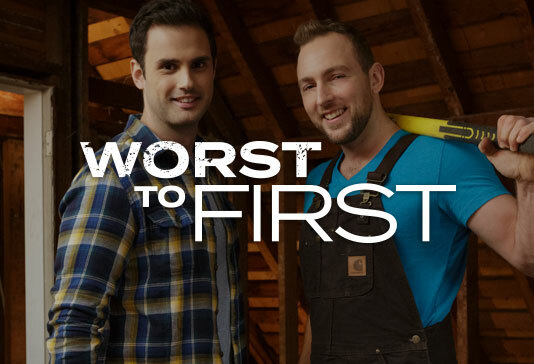 Tune in on Saturday at 8 p.m. ET/PT on HGTV Canada to see World Mosaic Tile featured in the latest episode of Worst to First. 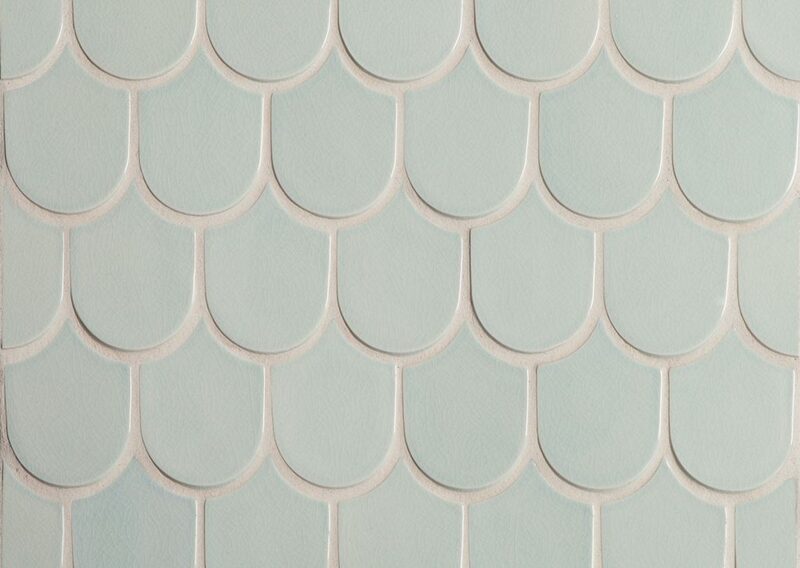 Here’s a sneak peek of the tile used for the stunning bathroom remodel. 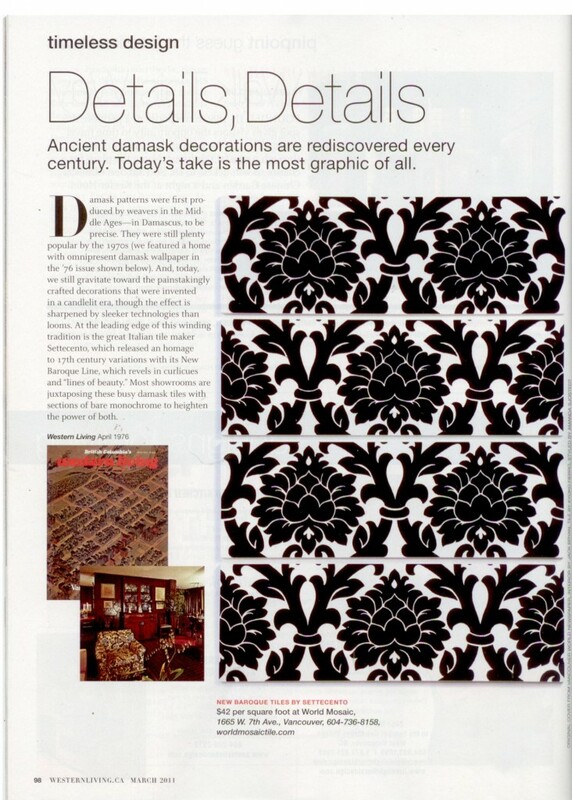 World Mosaic’s unique “Baroque” tile by Italian time manufacturer Settecento, has been featured in an article explaining the timelessness and evolution of the baroque pattern in decorating. 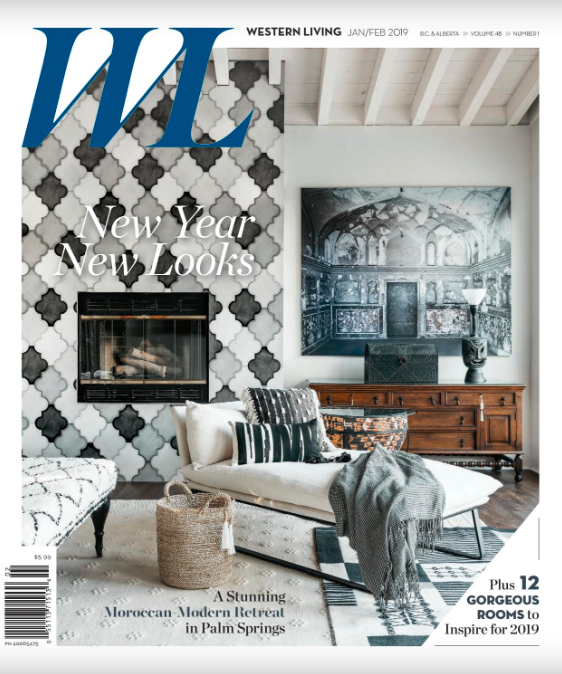 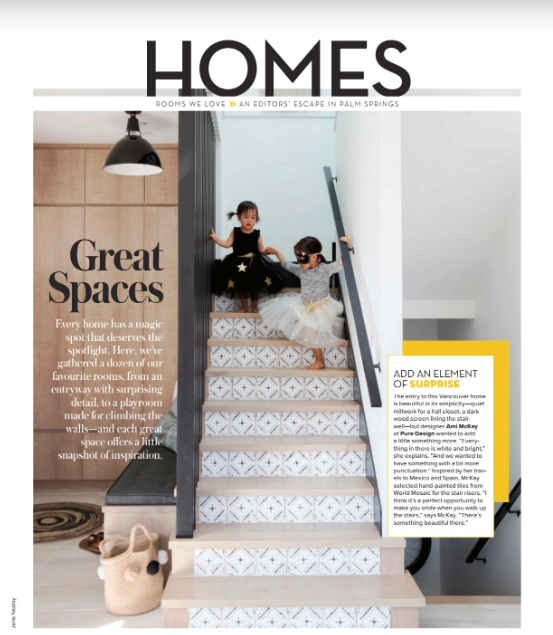 For the full story, be sure to pick up this month’s issue of Western Living (or click the image below)!